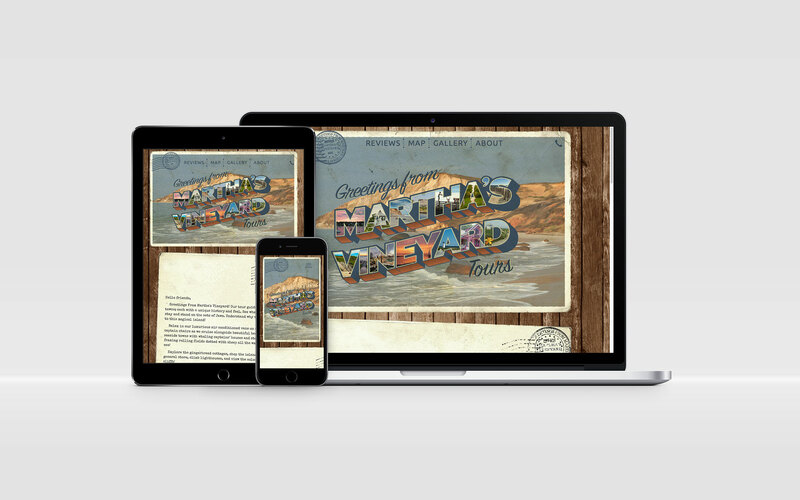 From the design phase, Artlytical Media came up with something vintage and inspired by the postcards to go along with the name and general message of the tour guide company, Greetings From Martha’s Vineyard Tours. The site is coded simply to be easily optimizable for speed and is mobile responsive. It was important to use this site as a place to generate leads, so Artlytical Media added content and wrote simple scripts to allow customers to connect via email and phone depending on which device they were using. 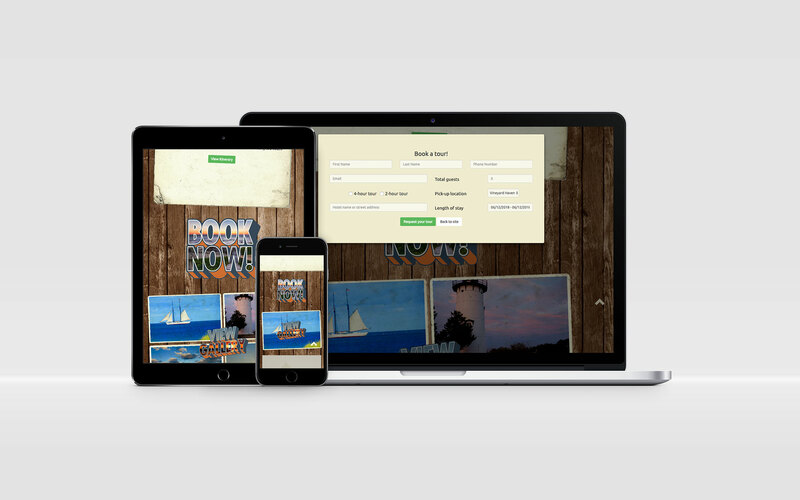 Another important aspect to designing the site was to add content that enabled the client to register his business on TripAdvisor. 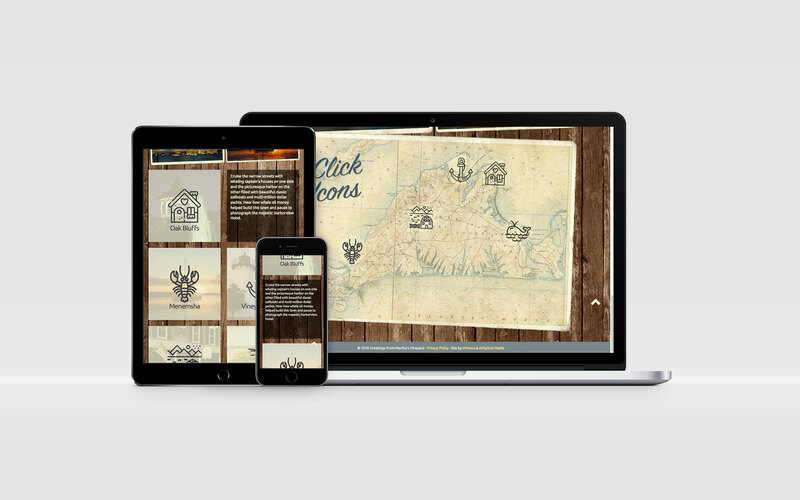 Artlytical Media worked with TripAdvisor to create the necessary web page and do it on the client’s budget.